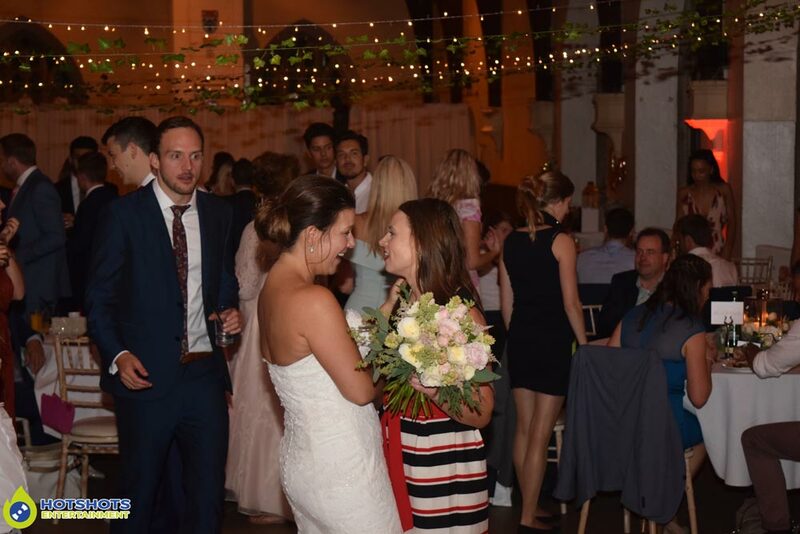 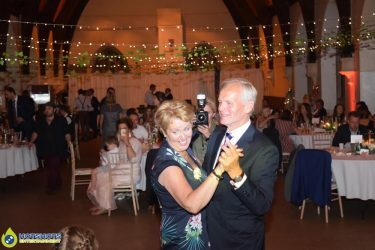 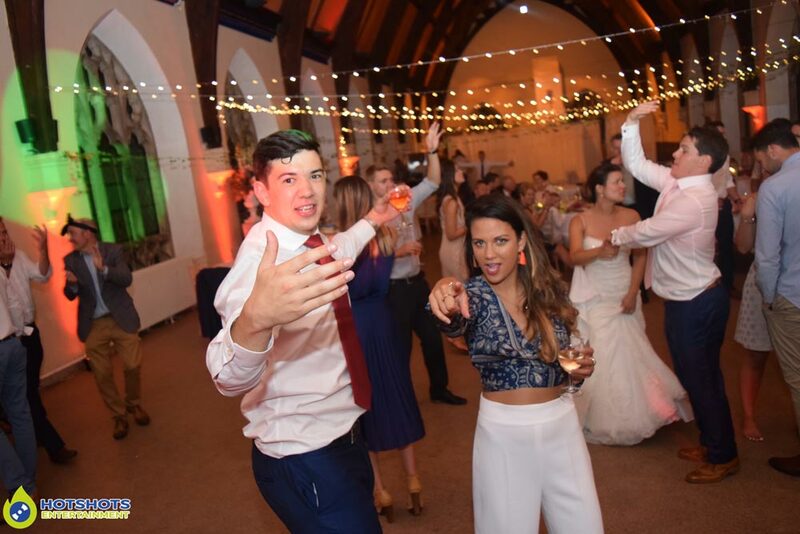 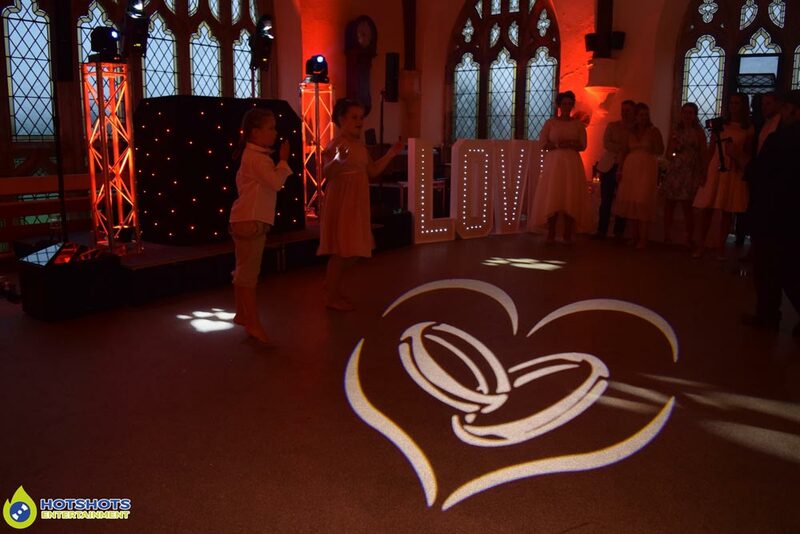 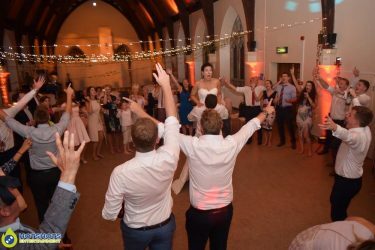 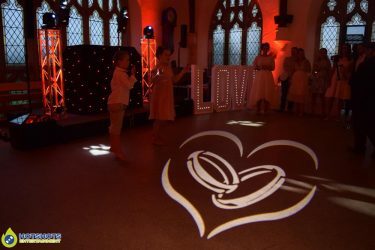 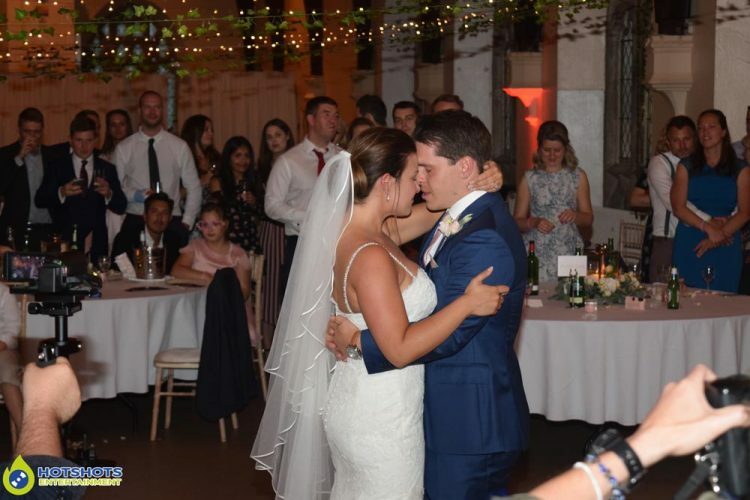 Many congratulations to Mr & Mrs MacArthur who got married at the stunning Clifton College on the 29th July 2017, it was the first time I have ever done a disco in there & I really like the inside, the access is not the best but once you in there & the really high ceilings, it was just perfect. 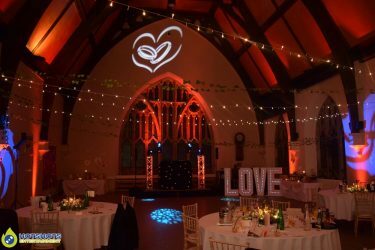 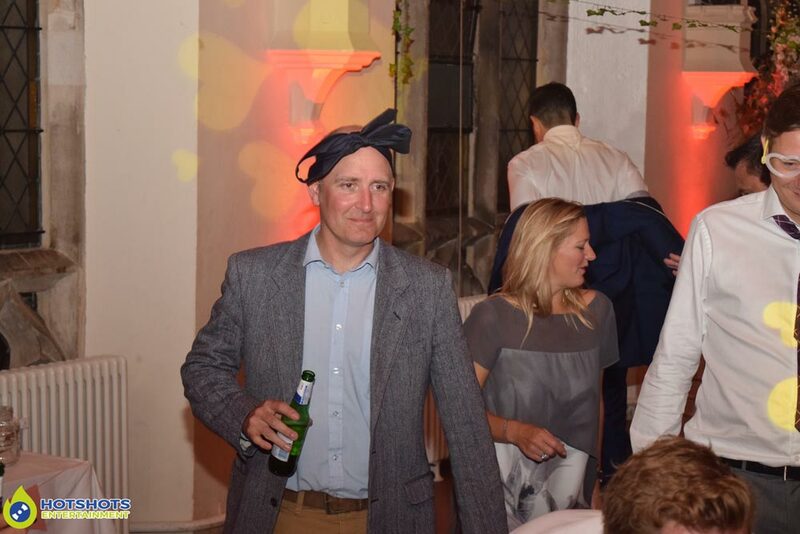 The staff were amazing & even had a couple of them come up to me & said it has been the best disco that they ever had there with the music & the look of the room. Hotshots Entertainment was booked to provide a disco & what a night it was, Mrs MacArthur is Dutch & asked me to play a couple of Dutch songs when we were on the client meeting & I said that is not a problem but you would have to provide them as I’m not too sure on Dutch songs, so it was only 2 I played & they went down really well as there a few Dutch people there. 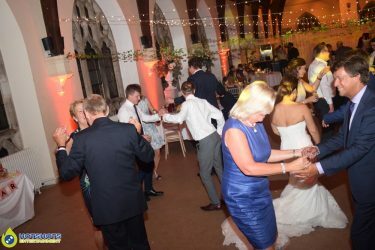 It was a fantastic evening with the first dance by John Legend – All Of Me, after everyone hit the dance floor, a mum asked if I could play a special song as her daughters wanted to do a dance routine to Justin Timerlakes Can’t Stop The Feeling & they smashed it, everyone was stood around & massive claps & high fives after they finished. The food was really nice & they had a DIY photo booth there which went down well, about 10pm they went outside for sparklers & then back in for more dancing, they wanted to go on more but the venue only has a midnight license so I had to stop, but I could of went on for ages they were all so good & the shapes they were throwing on the dance floor, just awesome. 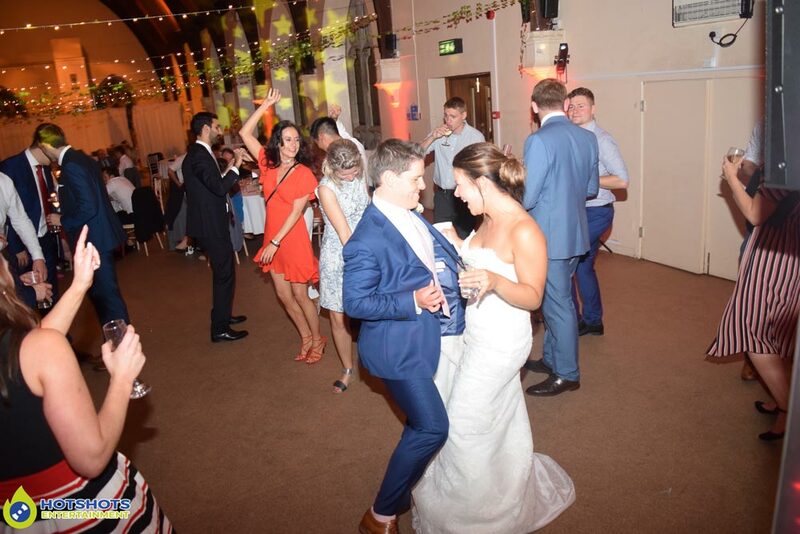 The weather was not the best with some heavy rain, but that did not stop everyone inside having the best time ever. I did take some pictures you can see a few below & the rest you can find HERE, please tag & share if you dare.